"What time is it? It's wine o'clock! Red or white? We go both ways!" "Wine is life. ", GM Anders Hallden qouted. 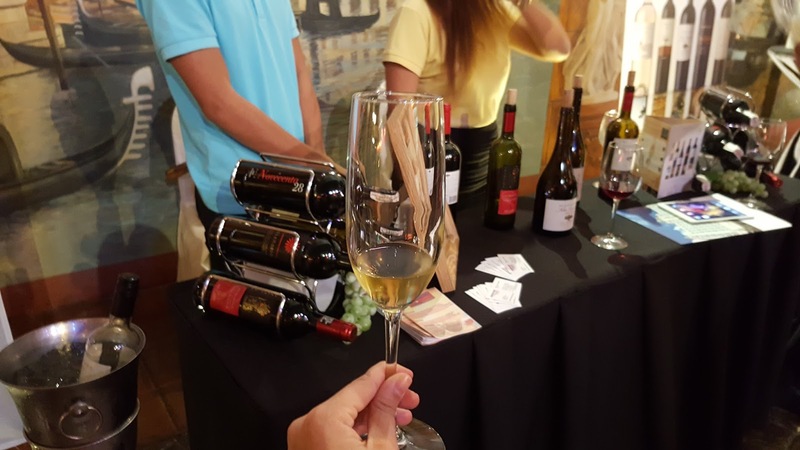 To all wine lovers and non-wine lovers, in this post, I will share my experience drinking great wines for free during the Wine Fest. 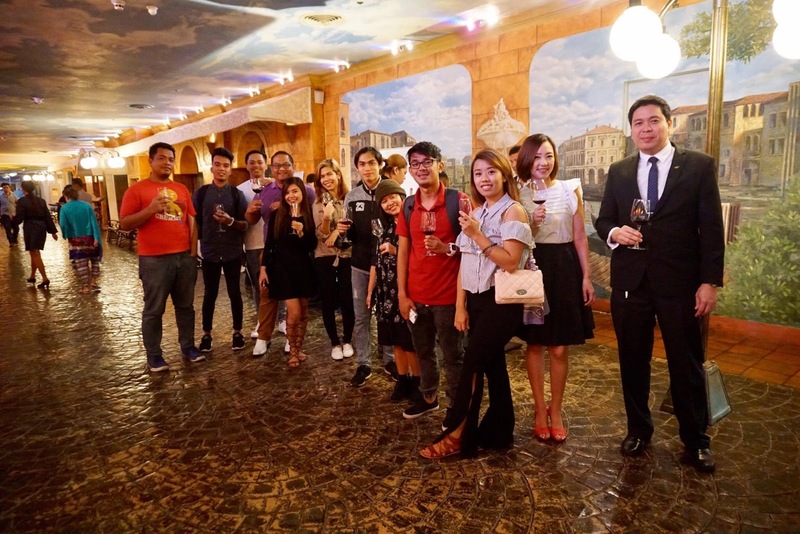 Last February 15, 2017, I was one of the lucky individuals that got invited to participate the Wine Fest Media Event at the Gourmet Walk, Waterfront Cebu City Hotel and Casino, Cebu. 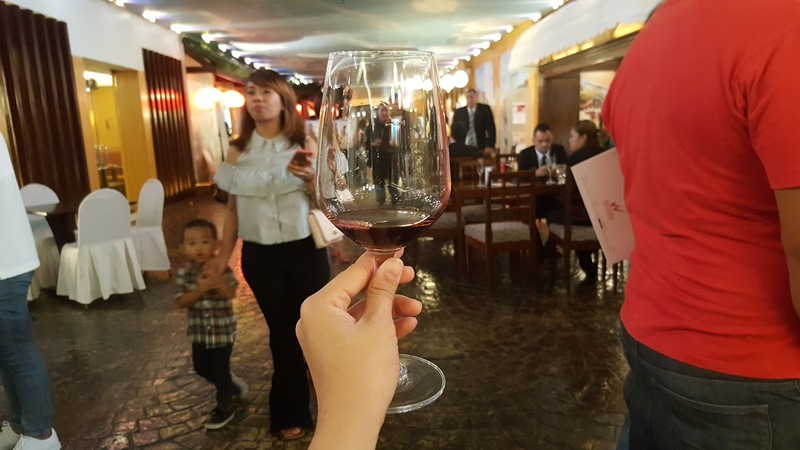 Wine Fest is an event that showcases free wine tasting of variety of great wines from famous wine suppliers namely Philippine Wine Merchants, Ralph’s Wine, Masterchef Republic, Emperador Distillers and Titania Wine Cellars. They prepare reds and whites for you and me. 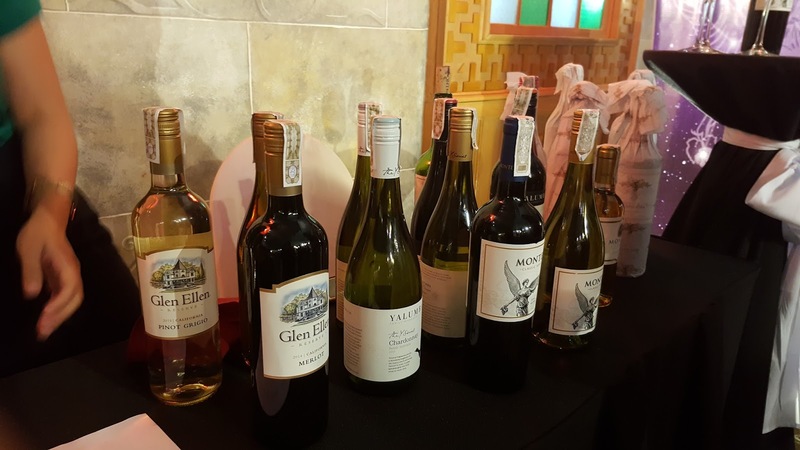 Free wine tasting is open to anyone who visits the venue. The fest is open daily from 2:00 PM up to 10:00 PM and continues until February 19, 2017 only. 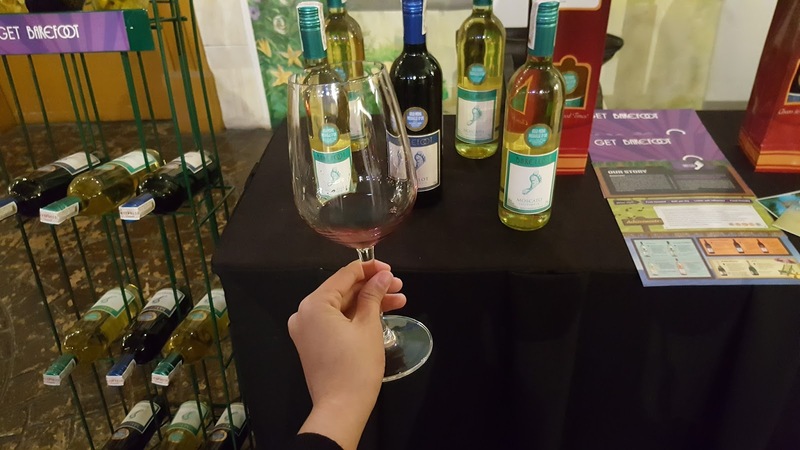 They said, wines are enjoyed best when paired with good foods. What’s more exciting during this event was I got to pair my red and white with rare meats. 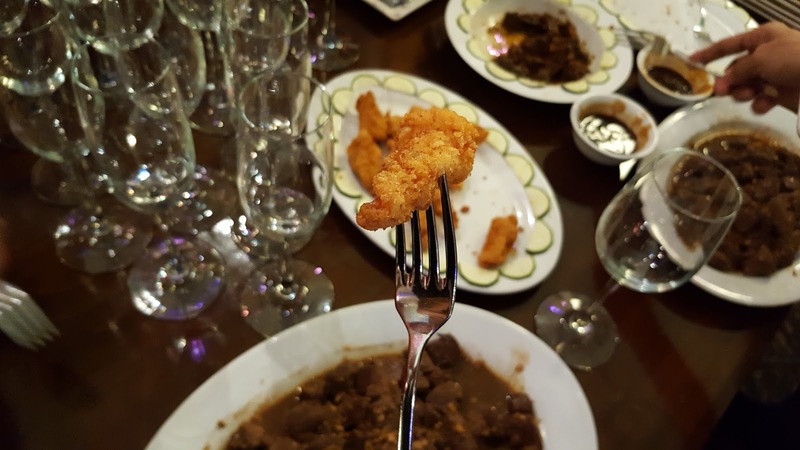 Yes, I have eaten Crocodile Fingers, this tasted like chicken nuggets. Another food was Ostrich Salpicao, this tasted like pork, beef, chicken combined. Absolutely and deliciously amazing! Note: White wines are best paired with white meat while red wines are best paired with red meat. 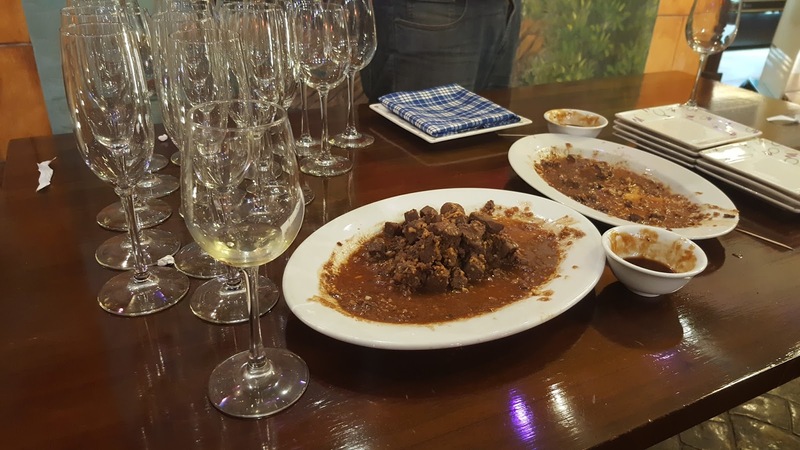 But during this event, I paired my wines with any meat I saw, haha. This was the first wine I tasted. This was good and gentle in my mouth. Goodness of fermented grapes made me ask for 1 more try. Wine of Argentina. This tasted good, too. Closely same to the previous one but the taste of soury grapes was alittle bit noticeable. 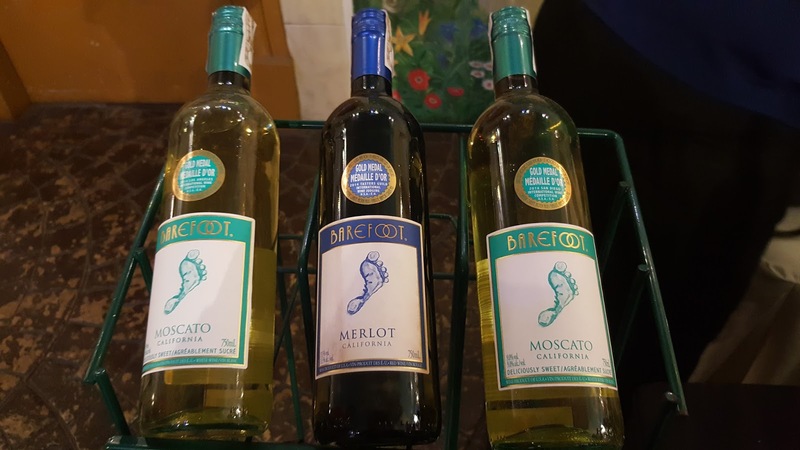 Wine of Chile. Wow, this was strong! I liked! This tasted like the vino of my grandfather when I was still a kid, lol. Strong flavors of grapes and apples combined. This was my second favorite. For me, this tasted similar to the red wines I'd already tried out there before. 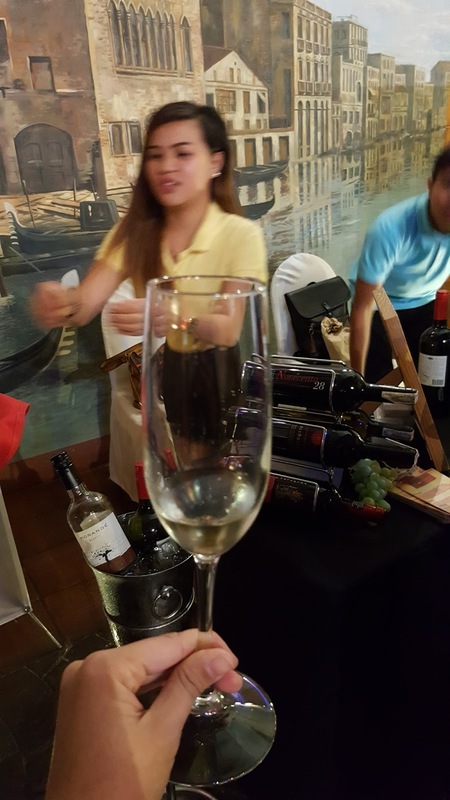 This was my ultimate favorite because of its fruity taste that made me refill my glass thrice. Yes, thrice! Owh! the aftertaste was so strong. These tasted strong as well and I liked! 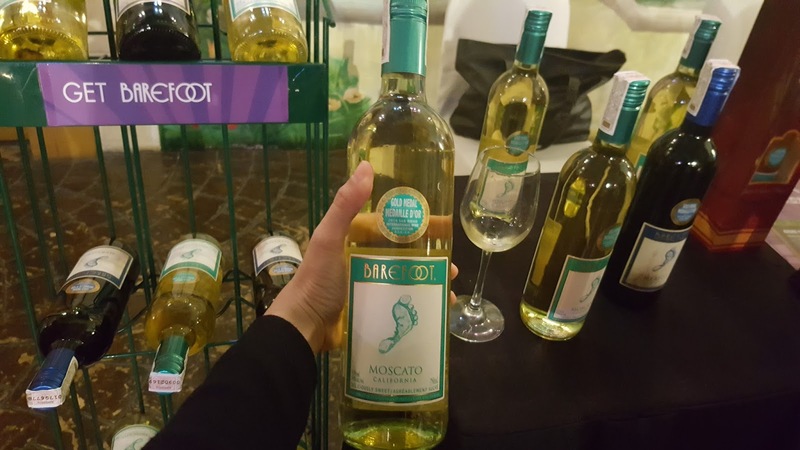 For an occasional wine drinker like me, this was a really good experience! It's FREE as well so I was happy! 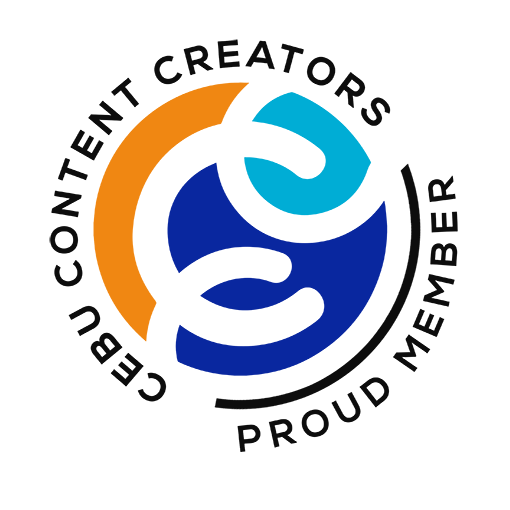 Plus, together with me were my good blogger\vlogger friends. It was a fun-filled and fancy night for all of us. 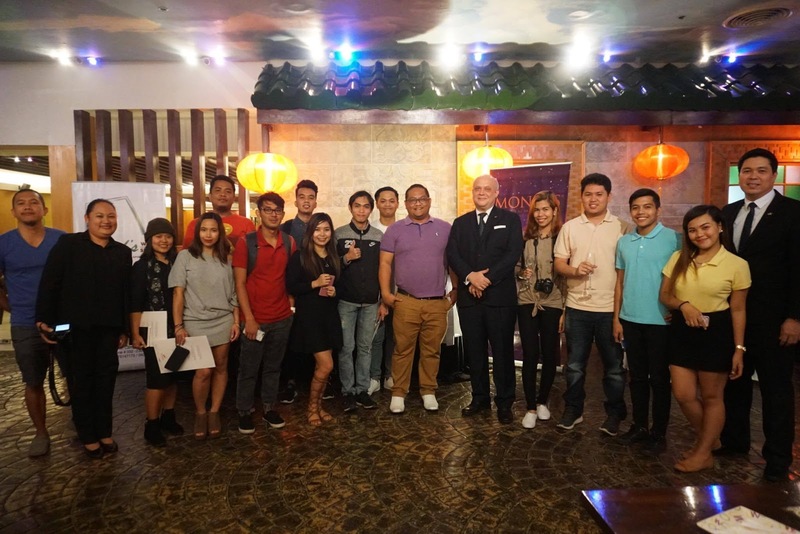 Cebu Blogging Community together with the General Manager, Anders Hallden (center wearing black), Assistant F&B Manager, Mr. Raffy Chiquillo Babula (right wearing black), and E-Marketing Specialist Jeane Louise Mainit (left wearing black). 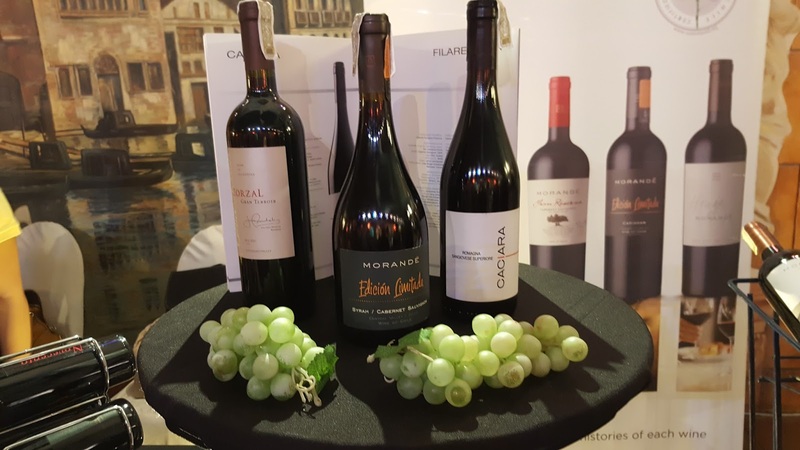 Now, who’s up for some free wines? 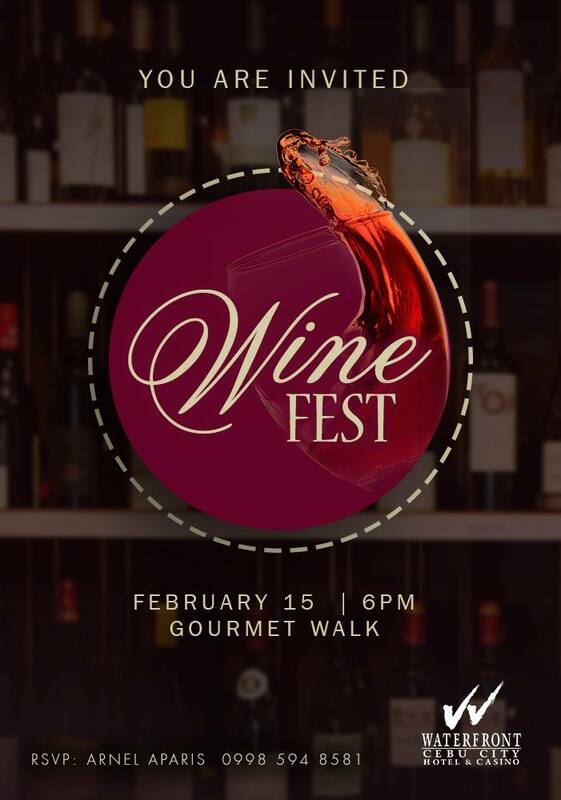 If you are, then you should head now to the Wine Fest and take life one sip at a time!